Plum City – (AbelDanger.net): United States Marine Field McConnell has linked his sister Kristine Marcy’s development of a ConAir onion router network to FAA signal paths allegedly used by Base One Technologies to trigger bombs placed in the Alfred P. Murrah Federal Building, Oklahoma City, Oklahoma, and by Serco’s Black Hand* navigators to crash Andreas Lubitz’s Airbus 320 about 20 km from the Serre-Ponçon dam in the French Alps..
… Both the Federal Building in Oklahoma and the Trade Center in New York (See New York Times, October 28, 1993, p. A1) show evidence of a counterterrorism sting gone wrong. McConnell notes his sister’s Senior Executive Service launched both ConAir and the Serco protégé company, Base One Technologies, in 1994 when Serco (the world’s largest air traffic controller) began building State Department honeypots through backdoor operations of the U.S. National Visa Center, the U.S. Patent and Trademark Office — onion router patent published July 2001 — and FAA Contract Towers. 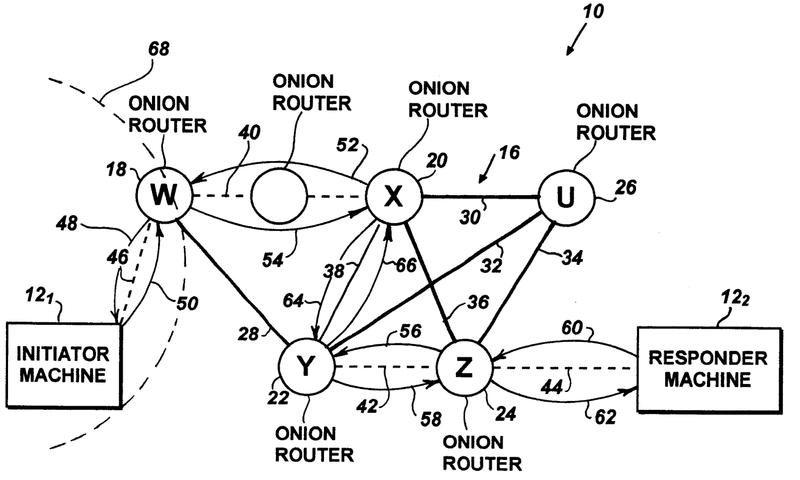 McConnell claims that his sister’s Senior Executive Service ordered Serco and its Base One protégé to transfer the U.S Naval Research Lab’s onion router networks into the custody of her Conair and FAA managers so they could use the FAA’s global ad-hoc signal paths to trigger bombs in the Murrah Building and drone Lubitz’s Airbus and ensure both crime scenes were cleared of onion router evidence. McConnell claims that his sister’s Senior Executive Service allows Serco (formerly RCA GB 1929) to operate under Crown Rights rules where Conair practises any patent issued including using FAA onion routers or Boeing Uninterruptible Autopilots to trigger Black Hand hacks of passenger planes or bombs in WTC#7, NYC, or the Murrah Building in OKC. Black Hand* – Serco navigators’ using the British Crown’s “Patent Rights to Track, Film and Kill” from the City of London’s Honourable Artillery Company 1537; The Master Mariners and The Air Pilots (formerly GAPAN) 1929, and The Ancient and Honorable Artillery Company of Massachusetts 1638 – whose alumni include U.S. Presidents James Monroe, Chester Alan Arthur, Calvin Coolidge and John F. Kennedy and – perhaps – Barack ‘Down Low’ Obama. While in London, England on Saturday, 11 April, 2015, Field McConnell was urged by a publisher to write his life story and his book, “Honor Thy Parents” will be available on Amazon.com by 11 September, 2015.
hacking of the computer system during the repairs the day prior to the flight. anywhere near the actual root-cause of the incident. mistake of individuals other than the flight crew. about it because it probably was a paid media campaign] …. it is approved for, irrespective of its full/partial implementation? they are not even alive to defend their stand. goes down (debris recovery is irrelevant here). blamed for ‘tendencies’ and ‘depressions’ based on what everyone proudly calls ‘initial reports’????? dial-on-demand routing were used to increase availability and enhance MTTR. periods, with a combined value of $187 million, if all options are exercised. risks in the National Airspace System. – located in the U.S., U.K. and Middle East – who help maintain flight safety. In the US, the company has also been honored with the prestigious Willie F.
the connection between the initiator and responder to remain anonymous.